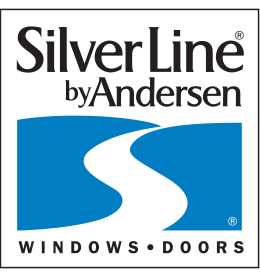 SilverLine by Andersen Windows | Home Lumber Co.
Silver Line by Andersen is the nation’s leading vinyl window and door manufacturer since 1947. 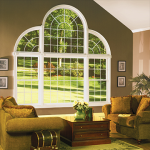 They are committed to producing exceptional windows; windows that enhance the home and improve the life of the homeowner. 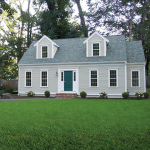 Windows that provide builders, architects and ultimately homeowners with energy efficient, low-maintenance solutions that add beauty and charm to any home. 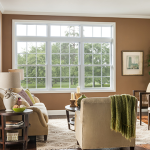 SilverLine by Andersen believe that form follows function, so before they make their windows beautiful, strong and durable. 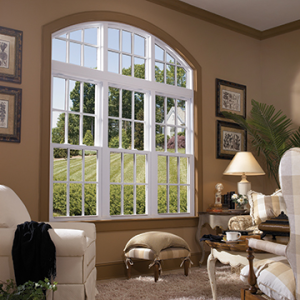 Every Silver Line® window and door is rigorously tested to p rovide satisfaction. 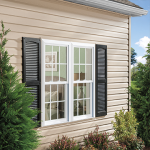 Satisfaction that results from our comprehensive “Peace of Mind” Limited Lifetime Warranty. 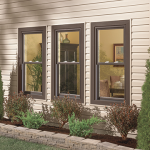 To see their full line of New Construction Windows and Replacement Windows, visit: http://www.silverlinewindows.com/vinyl-windows/ or call Home Lumber of KY at (859) 623-6136 or stop by our showroom. 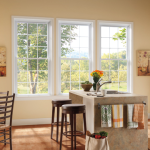 We carry a full line of SilverLine Windows and Patio Doors and can help you select the right materials for your home improvement or building project.